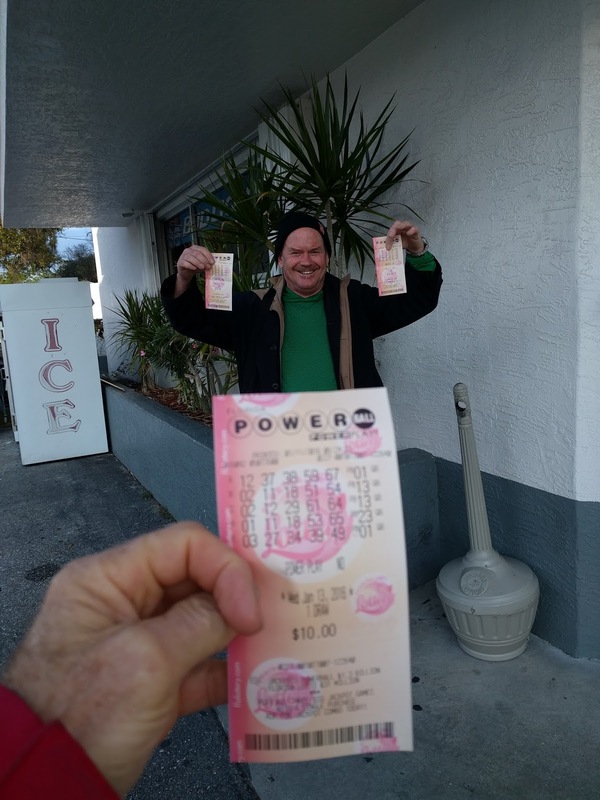 Before we left civilization this morning, we had to join in with the Lottery fever that is gripping the country. There were only two boats left at the docks when we pushed off at 10am. 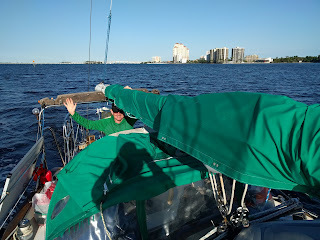 We passed downtown Fort Meyers later in the afternoon. 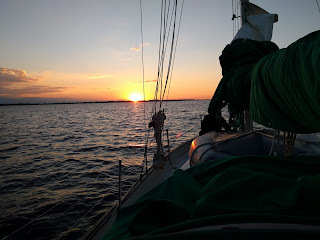 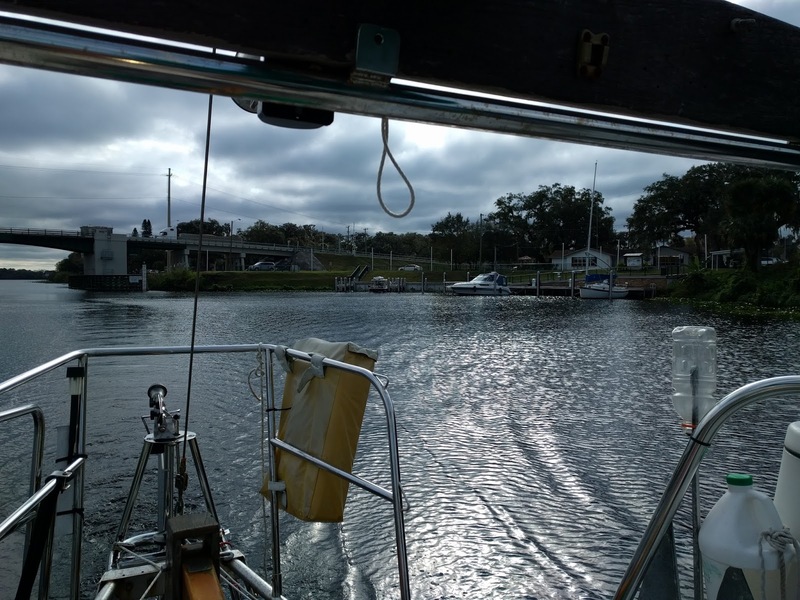 Tomorrow we hope to sail South to either Shark River or push on to Marathon, depending on the weather.